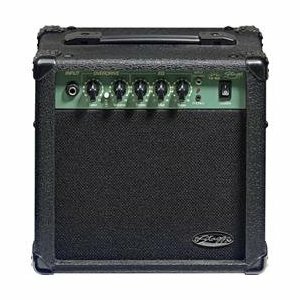 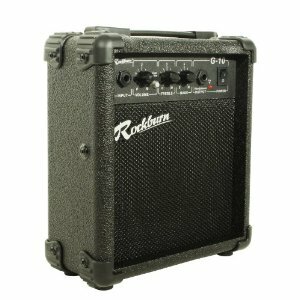 This 10 watt amp from Rockburn is an ideal choice for all budding guitarists. 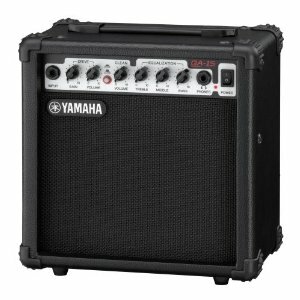 It’s a solid and dependable guitar amp which sounds great. 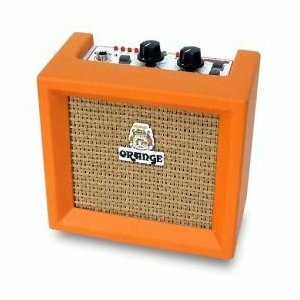 It may be a bit light on the features front, but it makes up for it with a lovely crisp sound and intuitive volume controls. 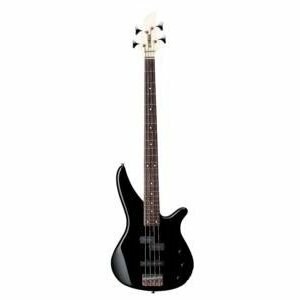 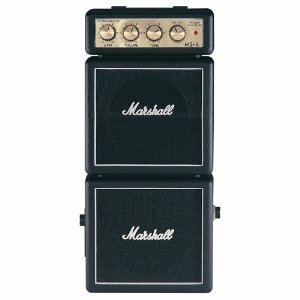 A very cost-effective and efficient choice for a back-up or bedroom practice amp.